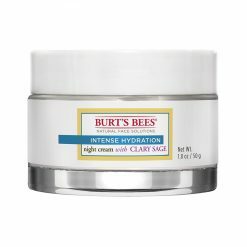 Discover night creams at Rustan’s The Beauty Source. 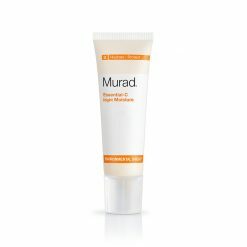 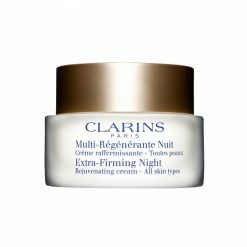 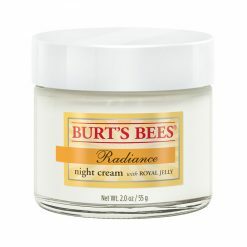 Nourish and moisturize your skin overnight with a wide selection of the best night creams. 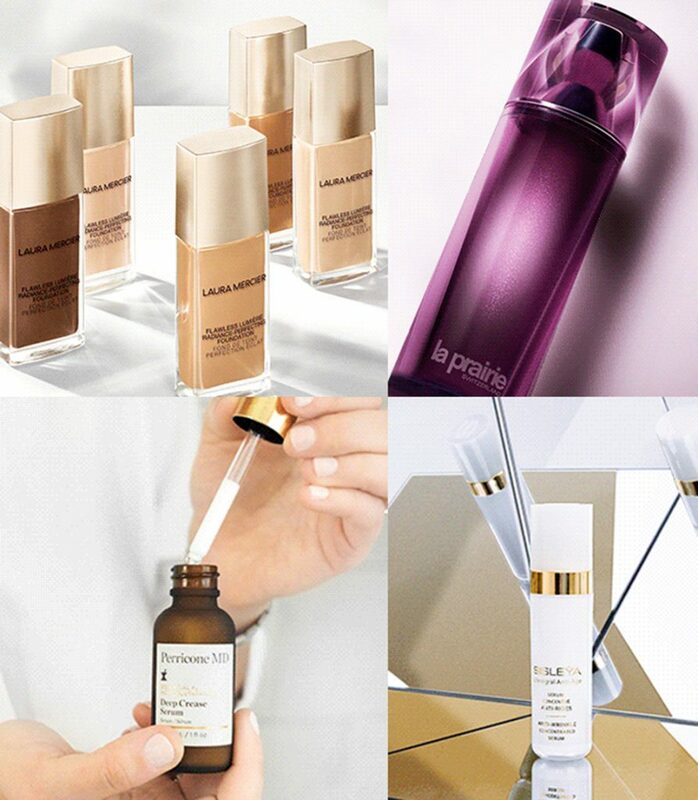 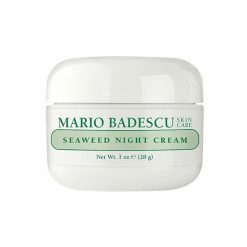 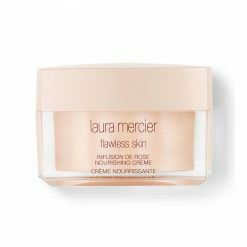 Aside from beauty sleep, your skin will benefit the most with night creams. 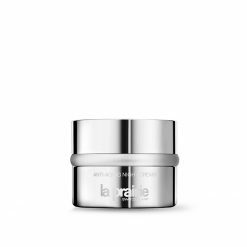 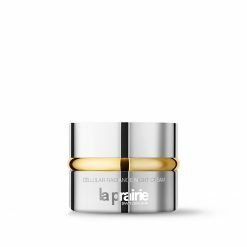 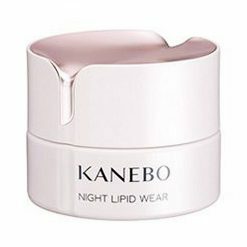 Night creams moisturizes, repairs and regenerates skin making it smoother, clearer and younger-looking. 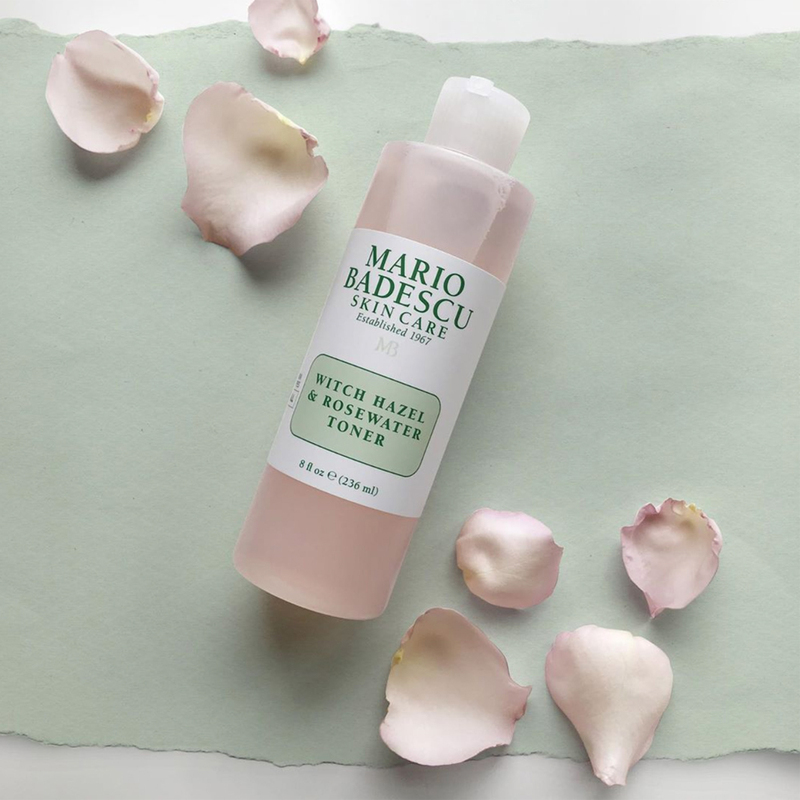 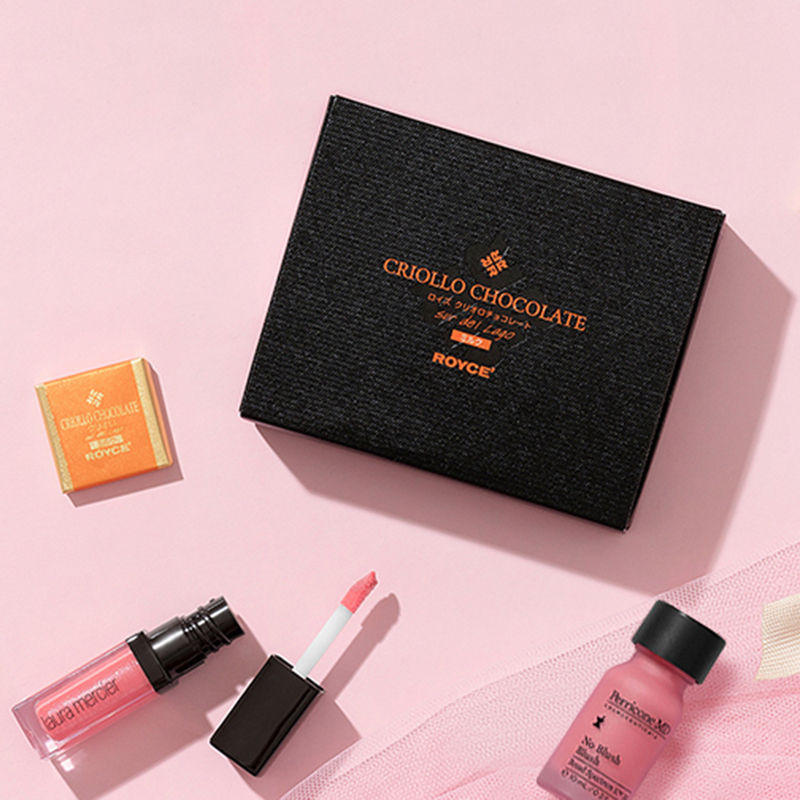 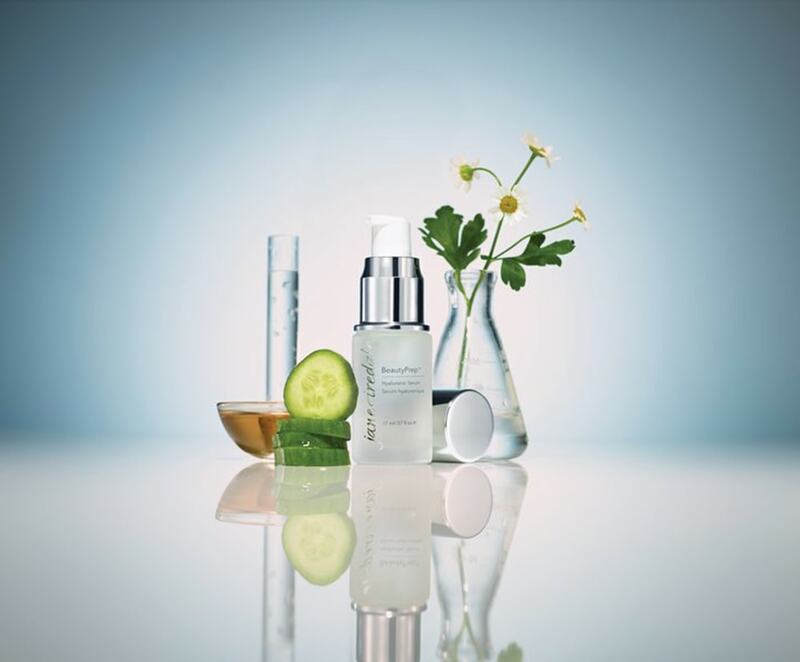 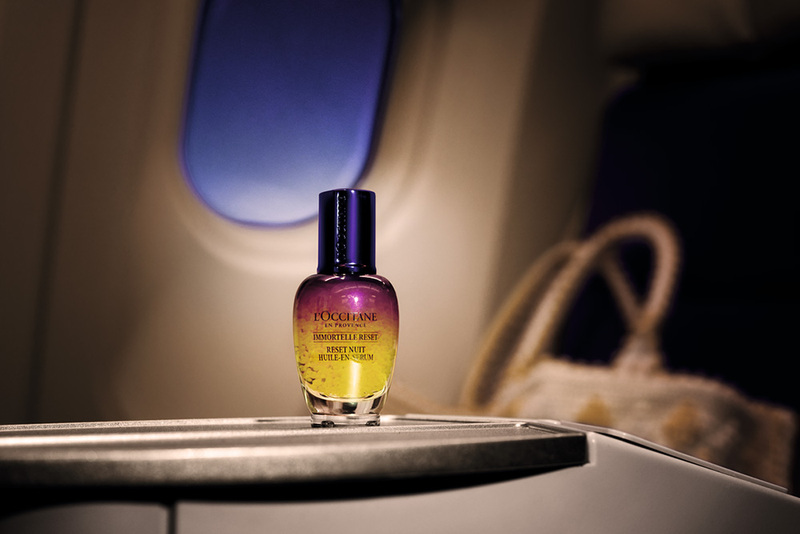 Choose one that is designed for your skin’s needs and see the difference.